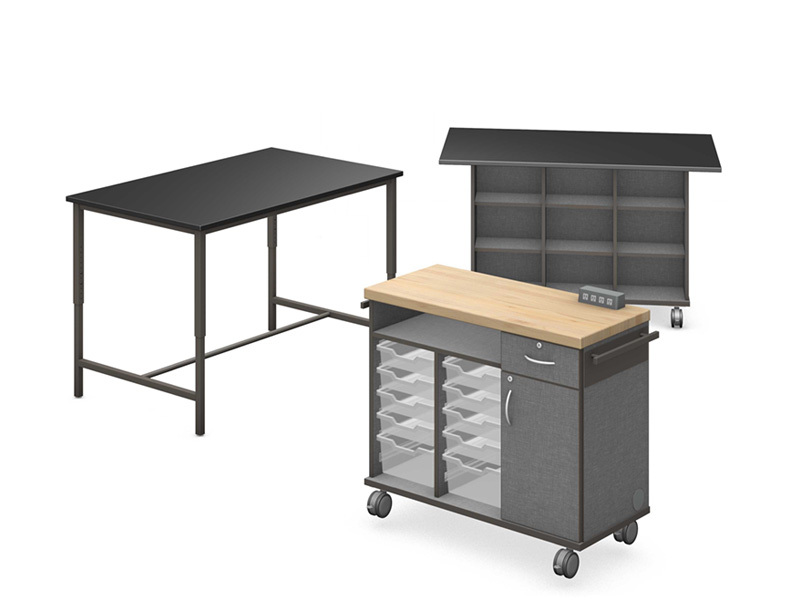 The Library Collection provides superior classic library shelving options, study carrels, group tables and administrative solutions. Available with steel (S) or reinforced (R) shelves as special order. NOTE: Starter required with Adder. Perforated steel back with chrome door pull. Superior furniture designed to support the way maker’s make. Tables are constructed to dampen vibration and storage cabinets to protect against denting and corrosion. A superior alternative to paper self-stick easel pads. 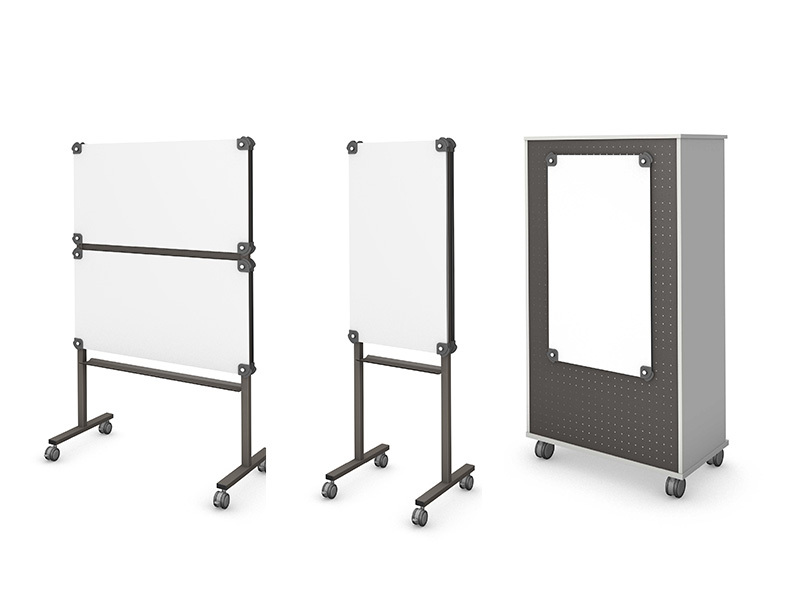 Pages™ panels are lightweight, easy to move, and stack four deep. Patent pending. 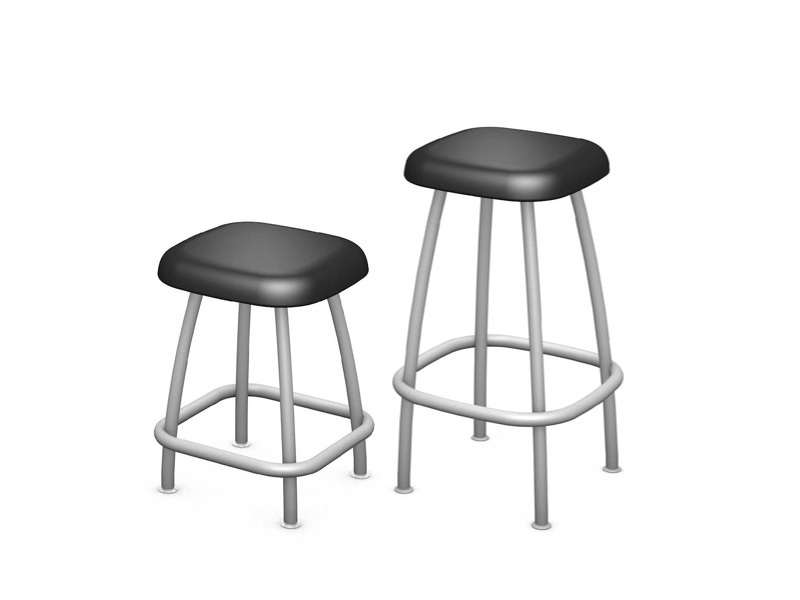 A superior alternative to traditional chairs. Improves engagement by encouraging an upright posture and by allowing students to rock in any direction. Patent pending. See our 2018 Finish Guide for additional laminate, edge and paint options. Copyright © 2019 Fleetwood®. All rights reserved.